Join us for our first private movie night with free pizza on Wednesday, April 24. We have a cinema room booked in Fortitude Valley (near the train station) to chill out and watch a free movie. 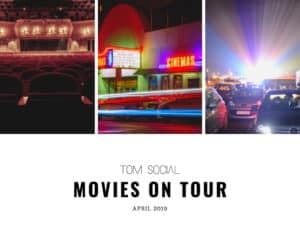 Head to the Tom Social Exchange as voting continues on the movie selection. 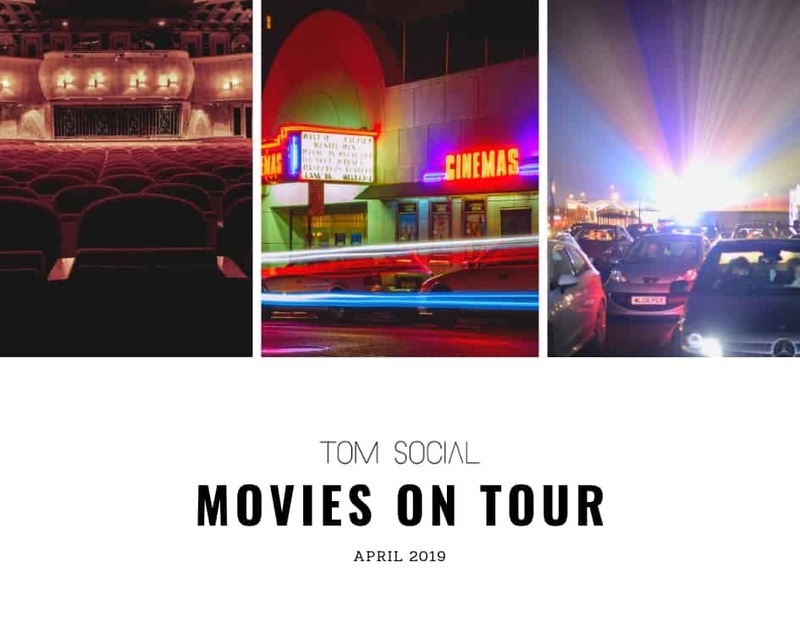 As the private cinema is based in a private residential building, the exact address will only be released to those attending but it is an easy walk from Brunswick Street in Fortitude Valley. Arrive from 7pm with the movie starting around 7.30pm. Make sure you RSVP as soon as possible and notify Tom Social Admin if you can’t make it so we can cater accordingly. Our first private movie night will be held in Fortitude Valley at 7pm on Wednesday, April 25. Location will be texted to attendees on Wednesday, April 24. Contact organiser Todd Saunders on 0400126054 if you have questions about this event. The Tom Social Code applies at this event.